Trademark rights are territorial, which means that rights are limited to the country or territory in which the trademark has been applied for and registered. Disney has a trademark registration in the USA for the term Tomorrowland, dating back to 1970. With this registration, it was successfully able to prevent the music festival from calling itself Tomorrowland when it launched in the USA. However, the music festival has the rights to the term in Belgium, the Netherlands and Luxembourg and has prevented Disney from using the name in these countries.Rebranding is a costly and inconvenient exercise, and there may be a commercial resolution to this conflict whereby both parties agree to co-exist with each other. 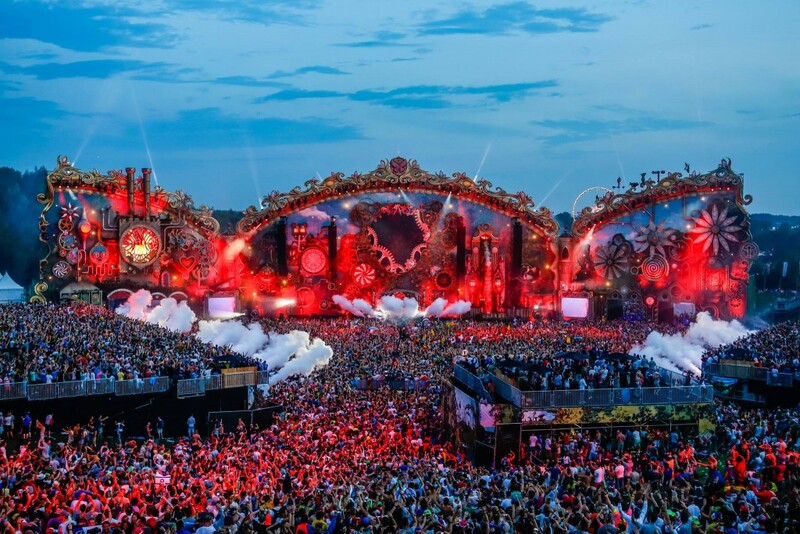 Is there room for a Tomorrowland Disney film and a Tomorrowland music festival to exist together in the same market? This is a question for the parties to consider. This is hilarious to us as Disney stopped Tomorrowland from the United States. Disney is trying to stop Deadmau5. Why can’t everyone get along? Fight for it on Google search results fairly! Sadly, people can’t do that.